Lock in a great price for Hotel Cala d'Or Gardens – rated 8.2 by recent guests! There was a big parking available for free. There was almost always food (although not all of it was really good, and mostly there was a lack in verity of the food. The rooms are specious and clean, -the cleanings personnel are actually very nice. 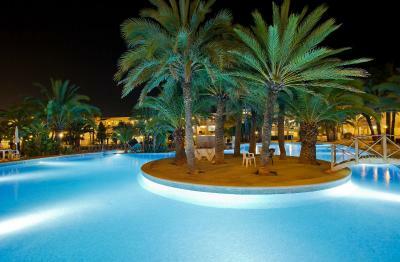 This was a very nice hotel, very clean, with a smiley and helpful staff and a great pool. 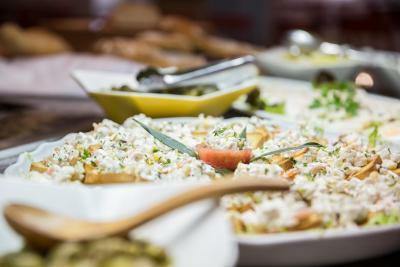 For the first time, me and my partner went for all inclusive and it was very good, the food selection was changing and there was always a lot to choose from. I liked also the location, 1min distance to a small but clean and very nice beach, and to shops and ''center'' of Cala Egos. 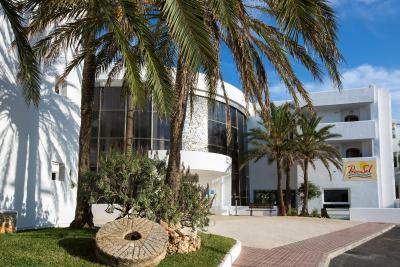 (as pointed out by some other reviews, the location of this hotel is actually Cala Egos, not Cala d'Or). Rooms were cleaned daily. Each room has a balcony with a pool view. We did not need parking but it there seemed to be enough free parking spots. The hotel provided a very good value for the money. This is a family hotel, and there were many families with small children. 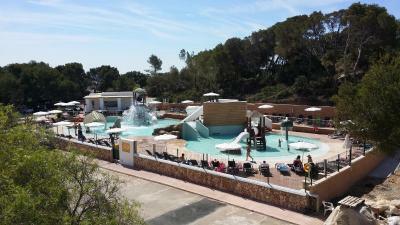 I believe the hotel was well suited for children (children's pool, chairs for kids, entertainment program). 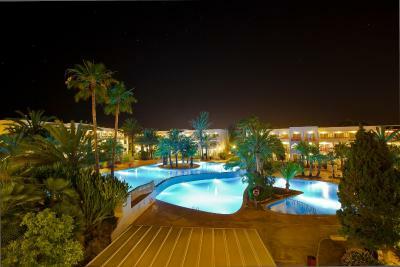 Overall, a very nice hotel and I would not hesitate to stay here again. 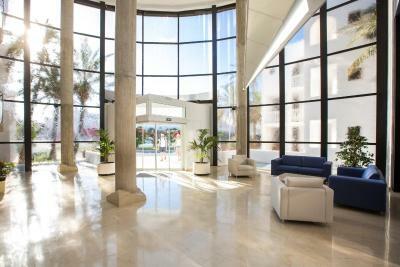 The hotel is very clean and rooms are cleaned daily and very comfortable. 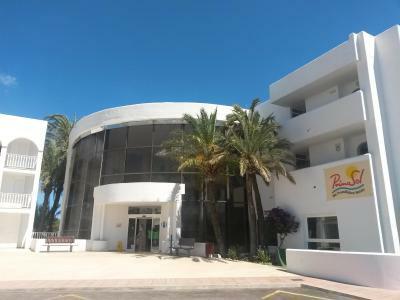 Most of the staff were very friendly, I think in the week that we were there we only saw around 10-15 British people the rest were German which we didn't have a problem with, however everything was catered for them, food, entertainment etc. We tried to join in the entertainment one afternoon which was who wants to be a millionaire quiz, all questions and answers were in German so we had no idea what was going on. The entertainment at night is good for the kids but nothing at all for the adults. We ended up getting a taxi to Cala D'or which was beautiful. 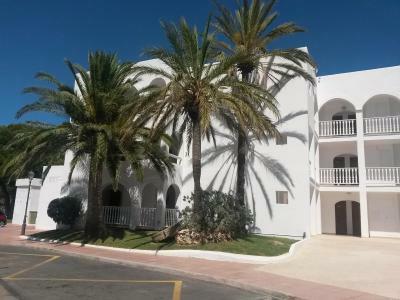 Next time we would book a hotel in Cala D'or. 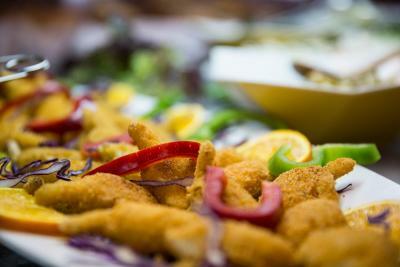 Pool area is great nice and clean, the food was ok had a variety to cater for all. The room was clean but standard with nice balcony with pool view. The staff were friendly even the cleaners overall its a good hotel for a 3 star but if id known it was a German resort I probably wouldn't of booked as the lack of English entertainment let it down. if I didn't go all inclusive I would have went out on the evenings but as it was all paid for I didn't see the point in going out on the evening. 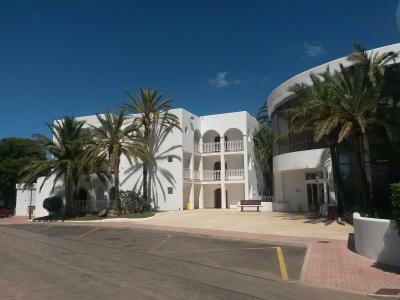 This is the best All Inclusive hotel I have ever stayed at and I would definitely recommend it to anyone, there was food and drink available 24/7 . Nothing was too much trouble and the cleaners worked around the clock, the room was serviced daily, with clean towels provided and the sheets were changed once during our 8 day stay. 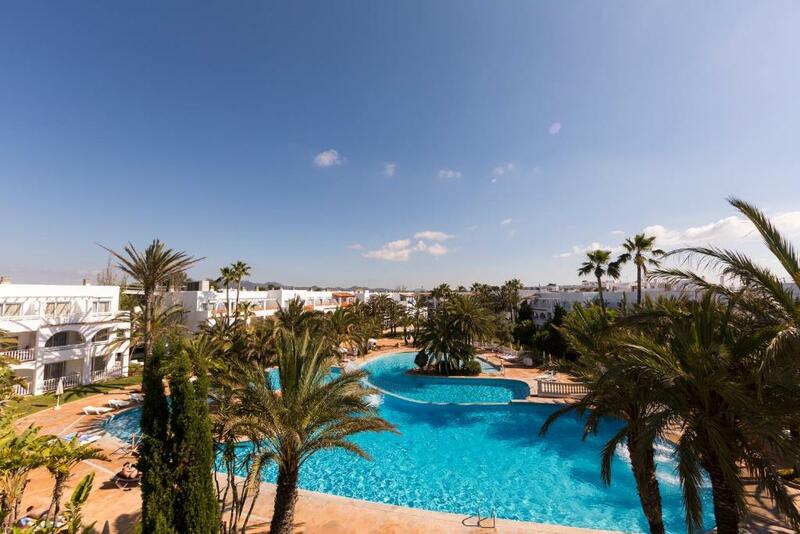 Hotel Cala d'Or Gardens This rating is a reflection of how the property compares to the industry standard when it comes to price, facilities and services available. It's based on a self-evaluation by the property. Use this rating to help choose your stay! 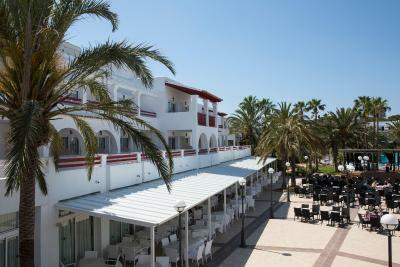 Just 350 feet from Cala Egos Beach, Hotel Cala d'Or Gardens offers rooms with balconies. 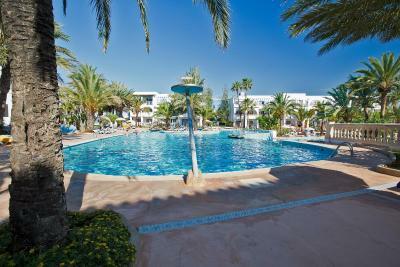 It features 2 seasonal outdoor swimming pools and a restaurant. 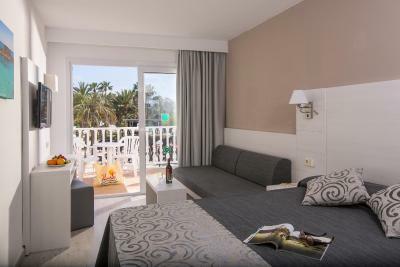 Each air-conditioned room at Hotel Cala d’Or has simple décor and satellite TV. There is also a safe and a private bathroom. 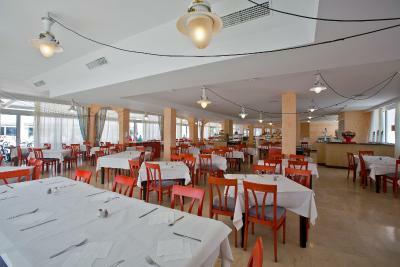 International cuisine is served in the Cala d’Or’s buffet restaurant. There is also an entertainment program. 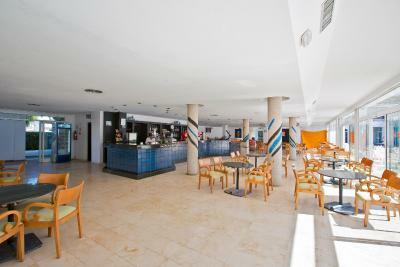 Shops, cafés and bars can be found in the center of Cala Egos, 1,000 feet away. Cala Mondragó Nature Reserve is 10 minutes’ drive from the hotel and the nearest golf club is 5.6 mi away. 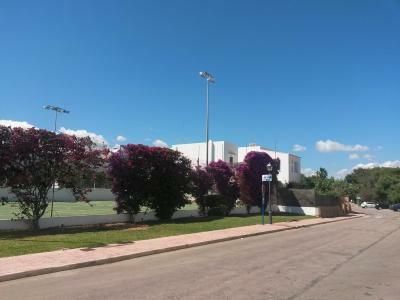 Palma and its airport can be reached within an hour by car. Please note there is an additional cost for use of the tennis, paddle and multi-use sports courts. 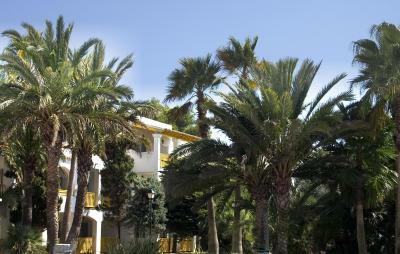 When would you like to stay at Hotel Cala d'Or Gardens? This air-conditioned room has simple décor, a balcony and satellite TV. There is also a safe and a private bathroom. 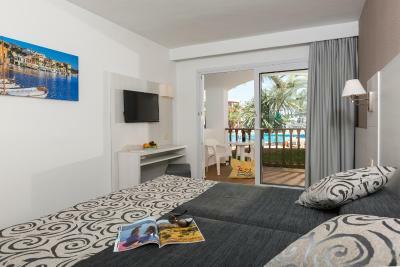 This twin room features air conditioning, tile/marble floor and satellite TV. 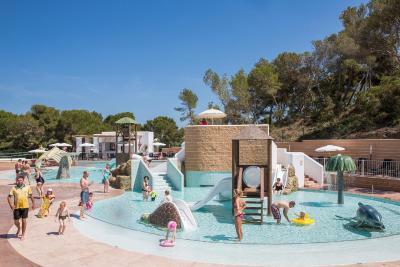 House Rules Hotel Cala d'Or Gardens takes special requests – add in the next step! 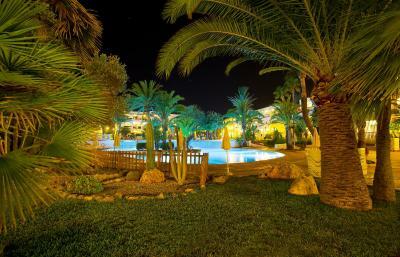 Hotel Cala d&#39;Or Gardens accepts these cards and reserves the right to temporarily hold an amount prior to arrival. 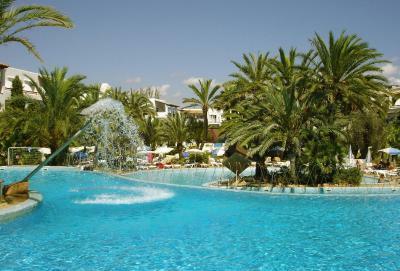 Hotel Cala d'Or Gardens accepts these cards and reserves the right to temporarily hold an amount prior to arrival. 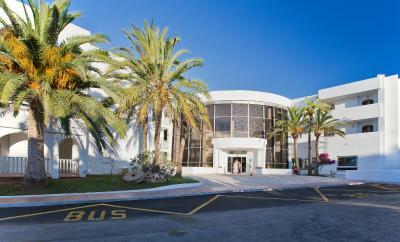 Please note Hotel Cala d'Or Gardens is set in a 3-story building without a elevator. Please note air conditioning works on a preset timetable. The fact that wasn't a double bed in the room. If you mind to have kids around, might not be best place. The main minus is definitely a lack of free WiFi - it costs 6 EUR/day which is a very steep price. Nowadays a free WiFi should be provided in every all inclusive hotel. This should be improved here. The whole entertainment program is indeed aimed at German clientele, there could have been something more in English (although the entertainment program was not actually an important point for us). The whole hotel (except for the pool area) could use some refurbishing, although everything is very clean. Put on something at night for the adults, cater more for British. Wasn't a fan of the cooked breakfast but had a variety to choose from and the pancakes were amazing! !